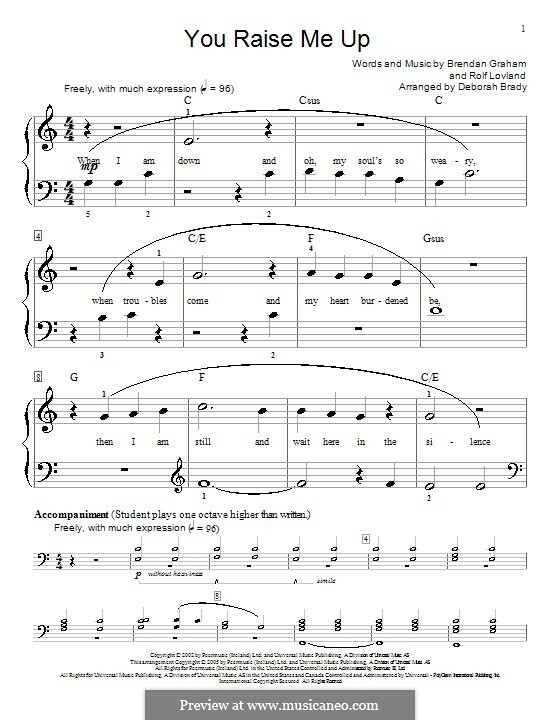 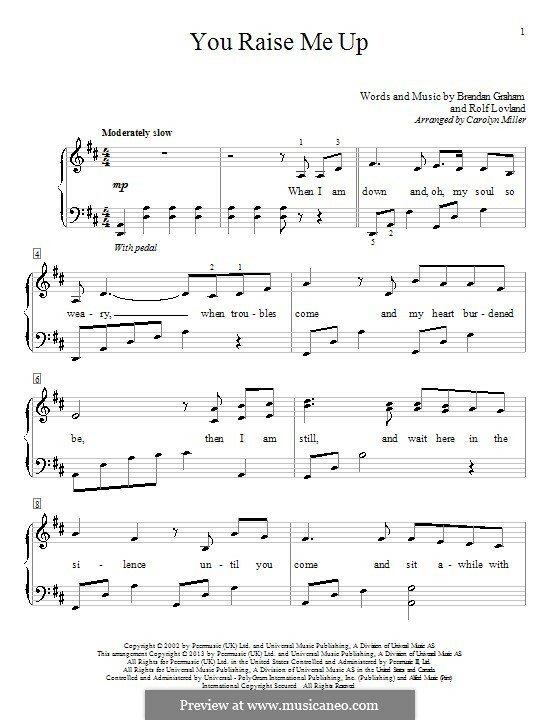 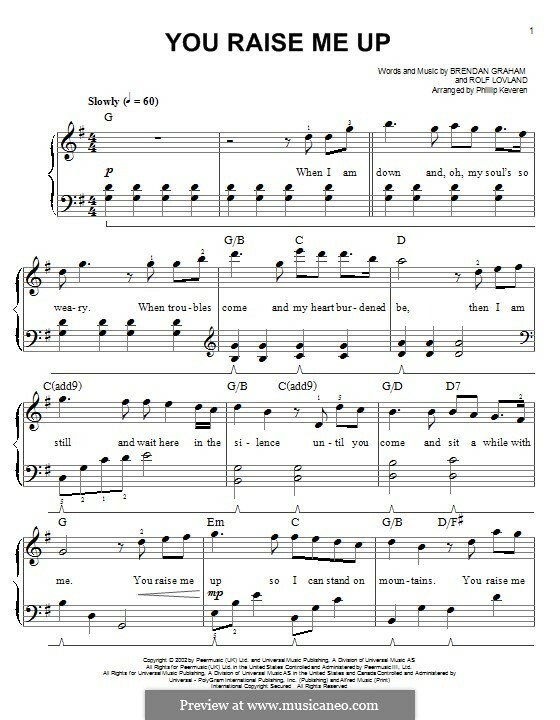 A very moving composition! 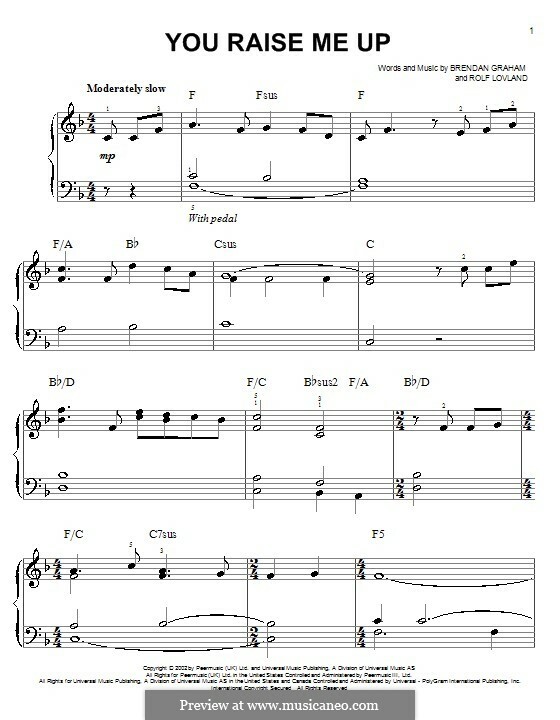 I got everything to start mastering the piano part, I wish I could get someone to accompany me on violin. 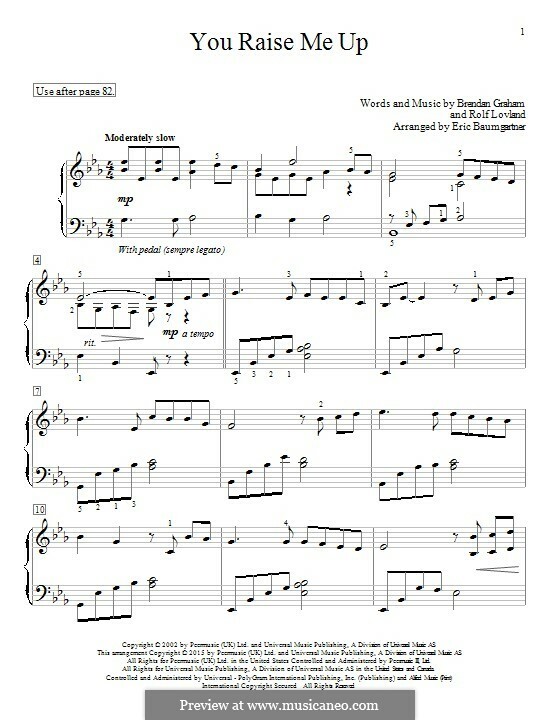 It would sound so harmonious! 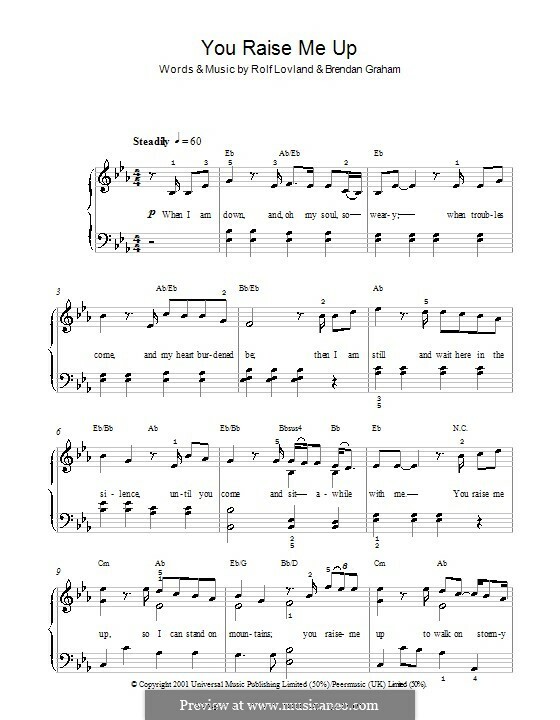 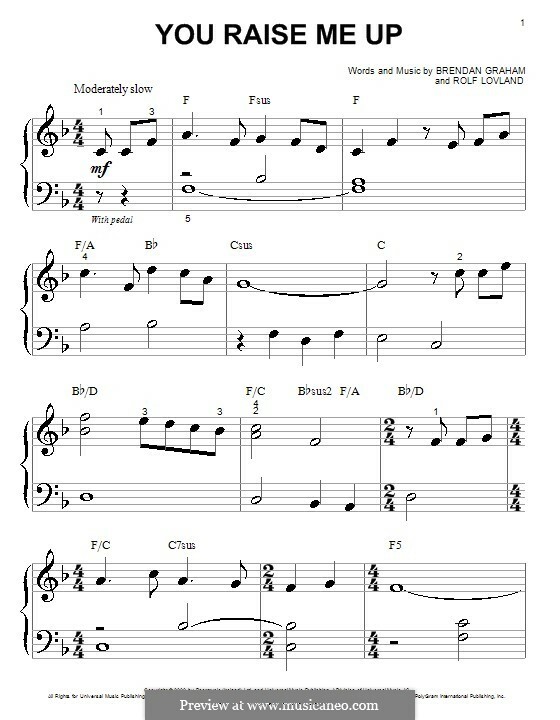 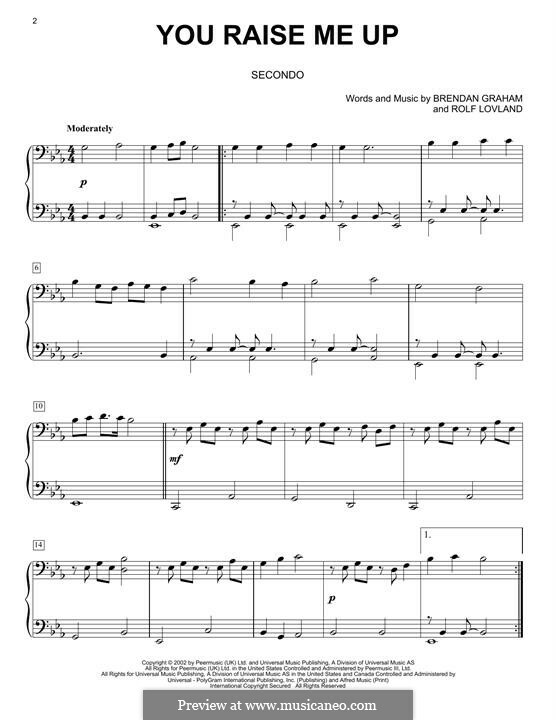 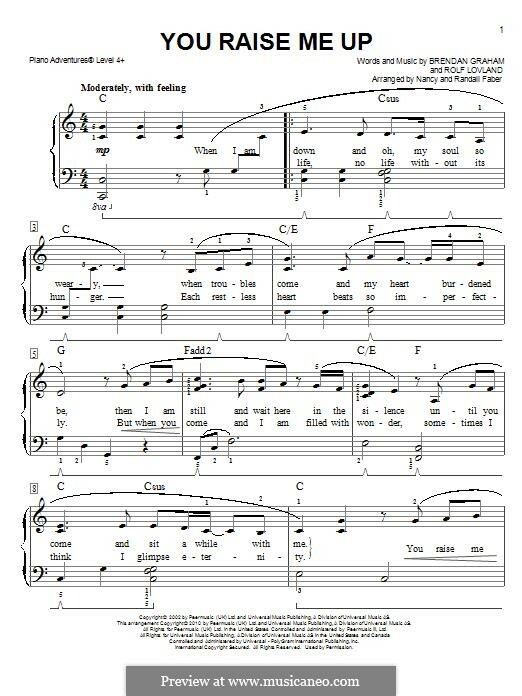 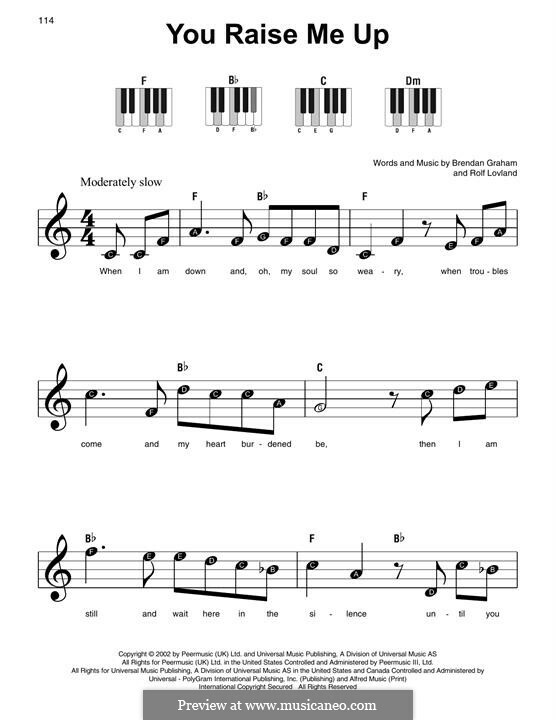 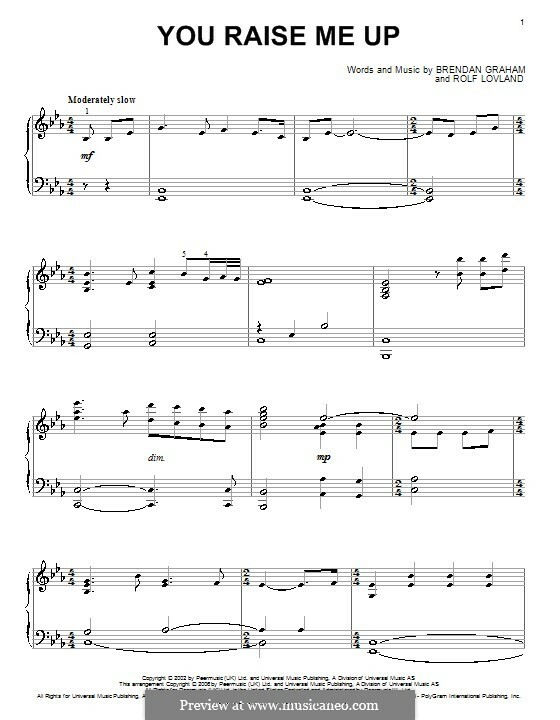 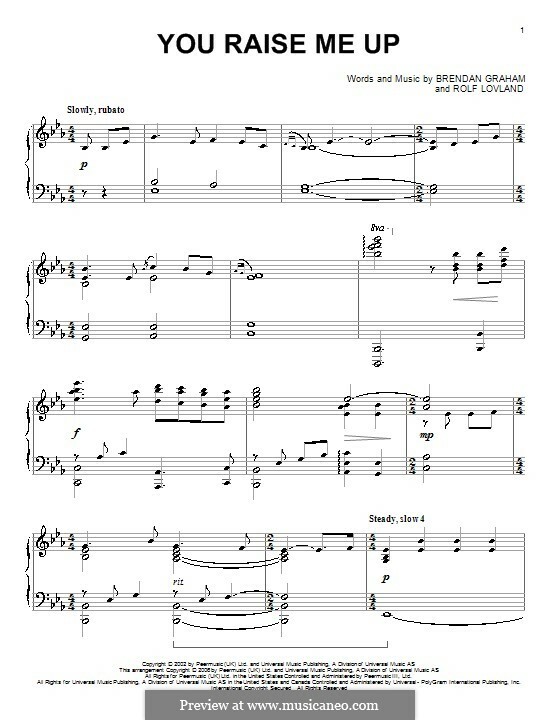 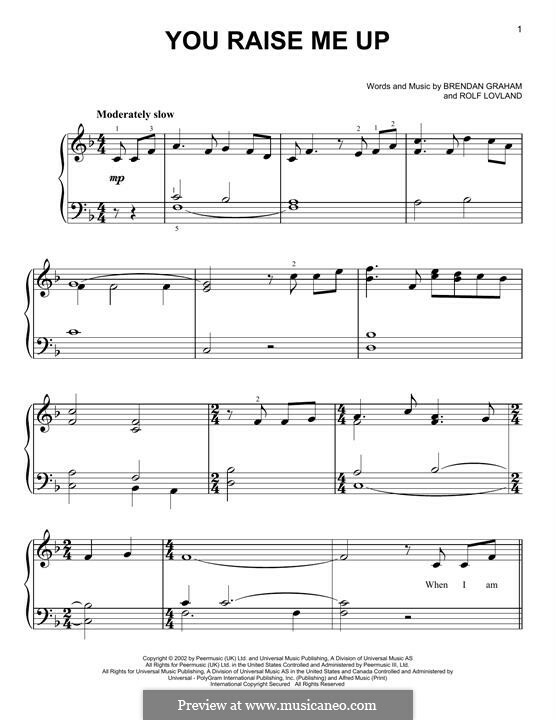 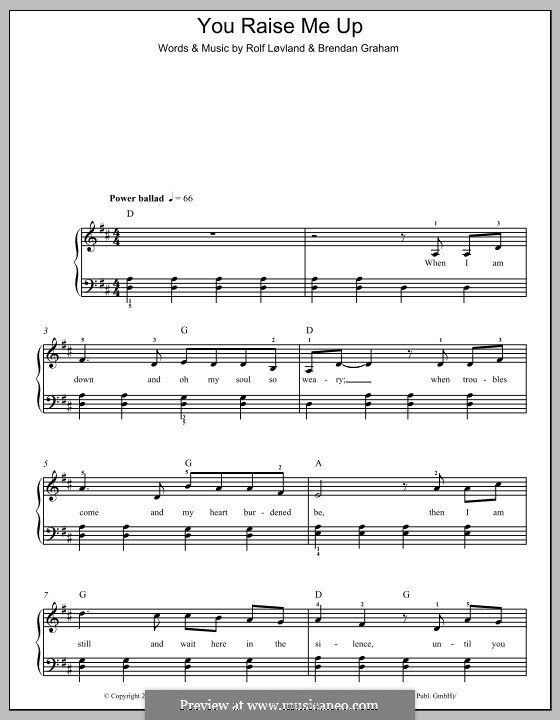 Easy version Arranged by Faber R., Faber N.
For a single performer Arranged by Berry J.